Here is an evening shot I took. Its pretty dark actually and I took this without using the Night mode. I feel its good enough. 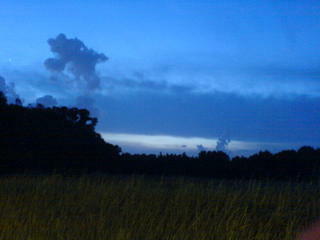 In case you are wondering what I was trying to take, its the cloud formations in the sky.